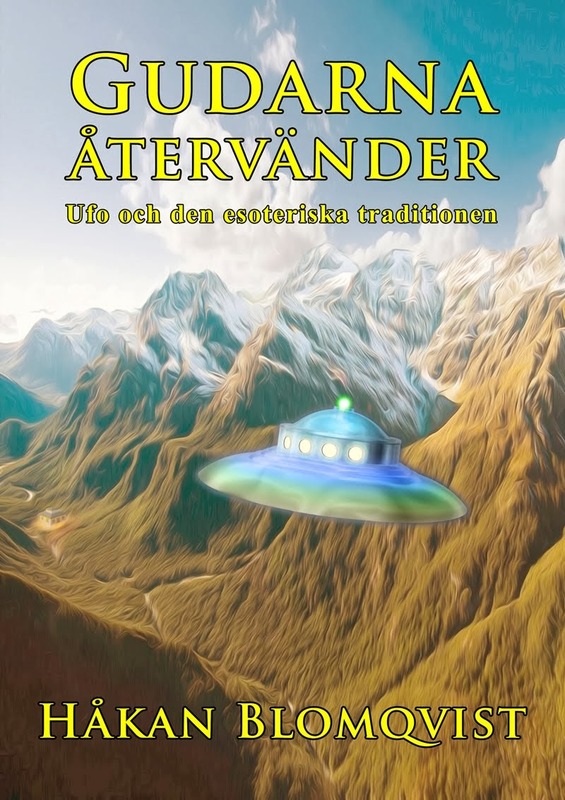 This humanoid close encounter case has become a classic in Swedish ufology. It was documented by one of the first active field investigators in Sweden, Sven Schalin. Unfortunately we have never been able to trace the original witnesses which of course reduces the credibility of the case. But I still think it is worth a presentation because of several unique details in the story. The incident occured on the evening of August 23, 1967 in Kolmården, a small community close to my hometown Norrköping. The witnesses were two teenagers around 15 years of age, "Peter" and his girlfriend "Fia". Sven Schalin heard of the incident from a workmate to Fia´s father on August 25 och visited the family of Fia on August 26. Here he interviewed Fia´s parents and the also the teenagers. A couple of days later he paid a second visit and did a more thorough interview with Peter and Fia. The witnesses wanted to remain anonymous because of the high strangeness of what had happened. It was a little past 8.00 p.m. on August 23 when Peter and Fia was strolling on a small road close to an industrial plot in the small community. The sun had just set and it was twilight. Suddenly the teenagers notice a red light over the trees in a nearby forest. The light is not very bright, has no special shape and there is no sound as it descends rather fast towards the ground in front of the forest. Peter and Fia become apprehensive as they have a feeling of being observed and they decide to leave the spot and head for home. On their way home they notice that the red light once again has risen and hovers above the forest. Close to home they feel safer and they decide to follow another road to find out what has happened to the light. Once again the notice the red light but it disappears from the forest and is gone. Peter and Fia arrive at an uninhabited cottage and to their surprise small yellow lights are hovering and moving around the place. In one of the windows the notice that the lights are also inside the cottage and there is a distinct sound like someone pounding on wood. While watching these lights the teenagers discover that the red light has appeared once again and is coming in lower than before and "landing" not far from a brook nearby. Peter and Fia are now rather frightened and return home at a fast pace on the same road. Close to home a small round light suddenly appears in front of them, not more than three meters from the ground and and at the same distance. Like a flashlight hanging in the air. A very sharp whistling sound is heard from nearby and fast and light footsteps are coming closer. Suddenly a figure jumps up from behind the bushes or it rather seems to float up not more than ten meters from Peter and Fia. The figure is not more than 130 centimeter in height, wearing dark clothing. As it is rather dark they can´t at first observe the face and Fia get the idea that it could be a friend of hers playing some trick and she takes a few steps closer wherein the figure rases the arms and looks straight at Fia. The movements are jerky and unnatural. Peter immediately realize that something is wrong. He grabs Fia shouting "watch out, he is not human". The figure carries some form of object in the left hand which it points to the teenagers. The object is obviously heavy as the humanoid have to use the right arm as support. There is some sort of light visible on the top of the object. Very frightened the teenagers turn around and run home telling their parents and sisters what had occured. The humanoid had a head out proportion to the body that was skinny. Some sort of hood seemed to cover part of the head. Eyes were dark and Peter experienced the gaze as intensive and nasty. Mouth and nose appeared like an X. The humanoid looked bow-legged and had some wire around the ankles that for a short moment shone with a bright white light. It appeared both tough and somewhat frightened, shivering. 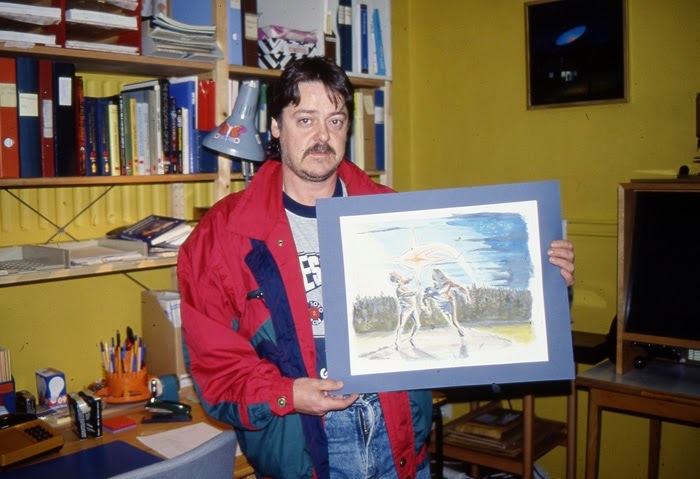 Ufologist Sven Schalin could find no natural explanation for the case. He regarded the witnesses as sincere and serious when recounting the experience. Peter´s mother confirmed that the teenagers were shocked when coming home and Peter didn´t want to go outside after dark for some time. This was an unusual behavior on his part. The day after the incident strange "footprints" were found at the spot where the humanoid had been observed. Provided this case is valid what do we have here? A visitor from the multiverse, a robot used by aliens from somewhere, a leprechaun, a sportive nature spirit materializing and playing tricks on unsuspecting teenagers? 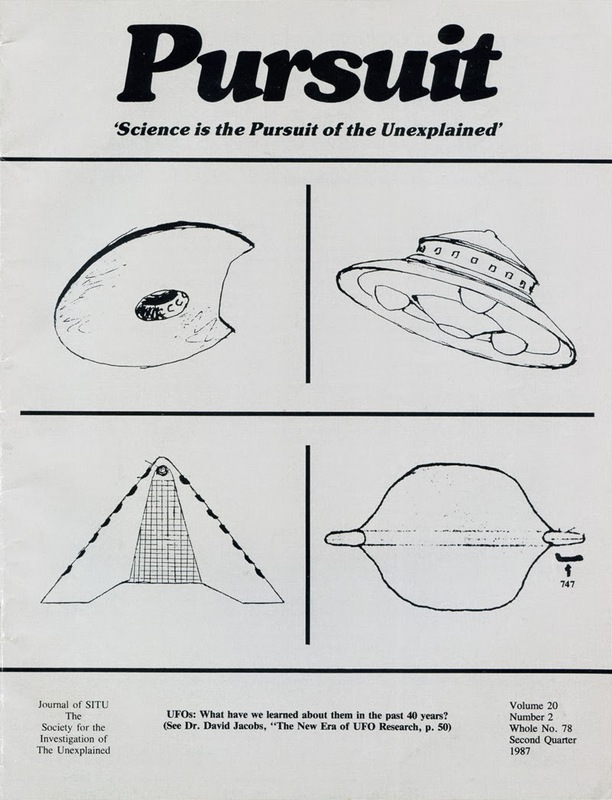 In the magazine collection at AFU we have a complete set of Pursuit, published between 1967-1989 by the Society for the Investigation of the Unexplained (SITU). 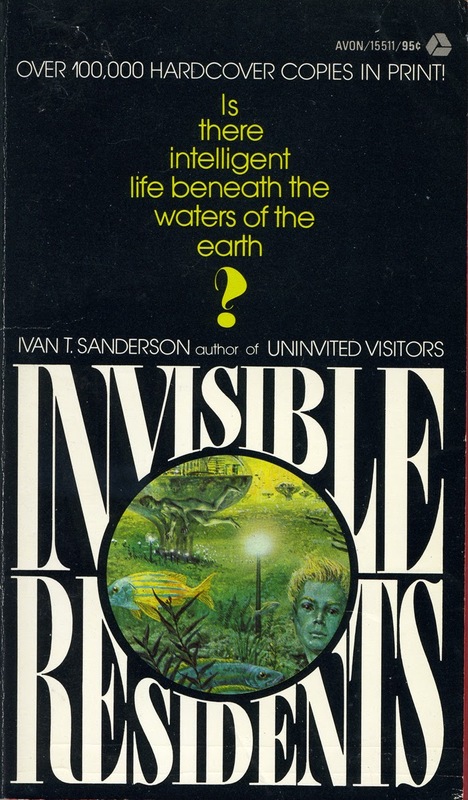 This organization was founded by Ivan T. Sanderson, well known biologist who devoted much of his life to Cryptozoology and other Fortean subjects. The original name of the organization was the Ivan T. Sanderson Foundation, founded in 1965, but it changed into SITU in 1967. 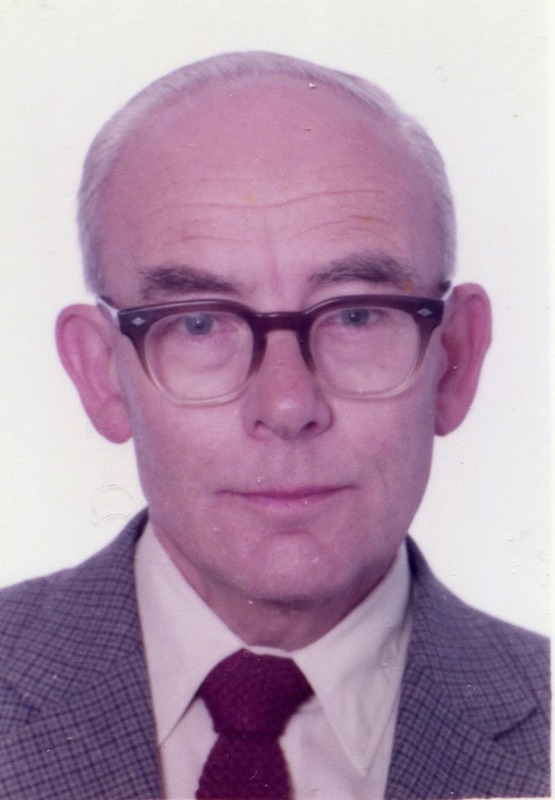 An excellent and very informative site is A Tribute to Ivan T. Sanderson by Richard Grigonis. 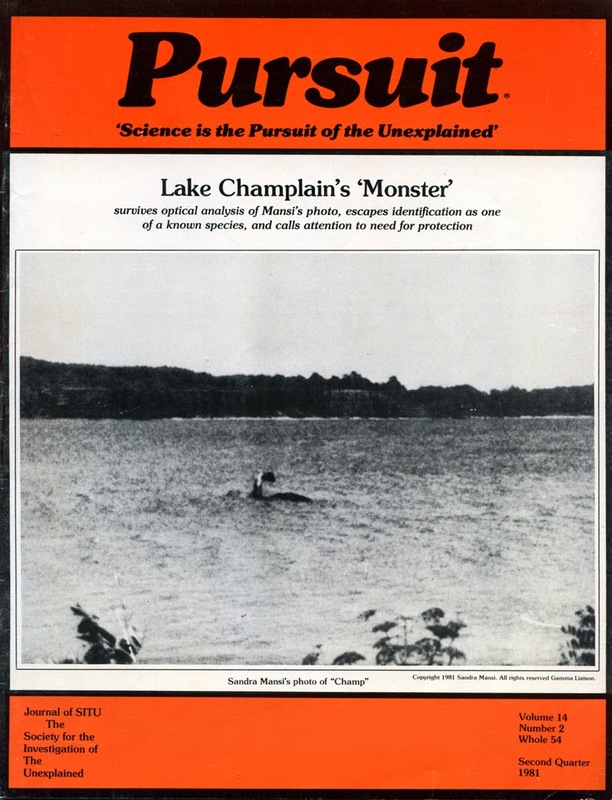 Pursuit is a treasure trove of Fortean data and discussions of all aspects of unexplained phenomena. While perusing some older issues I found an interesting article, Fortean vs. 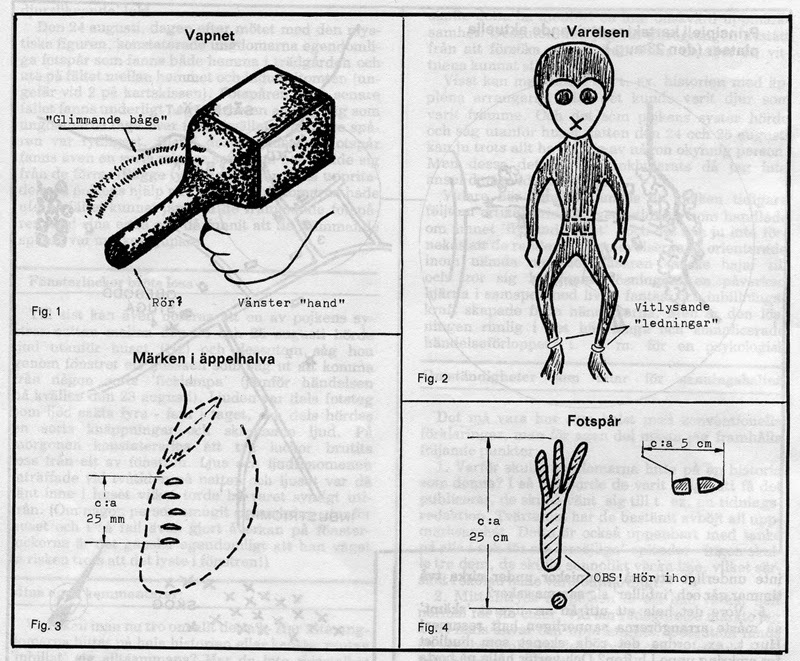 Orthodox Science, presenting the, unfortunately still unsolved, basic problems facing UFO and Fortean investigators. It was written by Robert J. Durant and published in vol. 7, no. 2, April 1974. Durant begin his article with the sociological fact well known to all ufologists and Forteans: "... there is a great range of physical phenomena that has been reported, and reported time and again for centuries, often in every part of the globe, but that orthodox science ignores." From an academic perspective this is not entirely true. UFOs and paranormal phenomena are studied by orthodox science but then usually in disciplines like history of ideas, history of religions, folklore and psychology. Within these disciplines scientists stay on the safe side of the fence not adressing the really interesting ontological question regarding the reality and origin of all these unexplained phenomena. 1. UFO and fortean events are generally of short duration and they occur sporadically. "How is one to approach the study of events for which there is little evidence other than an eyewitness report? To be sure, there is a great deal of secondary or circumstantial evidence to back up the eyewitness reports. 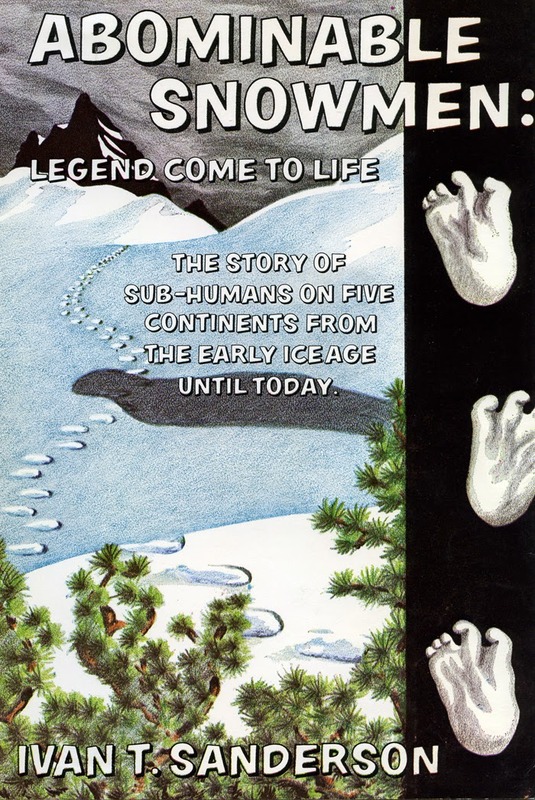 I refer here to footprints, feces samples, photographs in the case of ABSMs, and to the various deformations of the ground and surrounding foliage in the cases of UFO landings, as well as all of the EM effects, movies etc., that form the UFO evidence. But the scientist is neither trained nor accustomed to process anecdotal or circumstatinal evidence." 2. "Fortean events very often are most difficult, if not impossible, to classify in any established scientific pigeon hole. Here we would list falls from the sky, the physical phenomena that are popularly but, we think, falsely, designated "psychic" phenomena, the "flying saucers" and so forth. This taxonomic difficulty has had an effect that at times has been humorous and at other times pitiful." Durant mention the classic situation regarding UFOs. As the best selling books claimed they were spaceships, everyone thought it was a task for the astronomers to come up with an answer. But as I have stated many times, to have an astronomer comment on a close encounter UFO case is as interesting as having an ornithologist comment on nuclear physics. The only person whos view is of value is the field investigator who has done a thorough and critical study and documentation of the case. Being a critic is not enough. You must have knowledge and empirical data. 3. Fortean events makes them unappealing to the scientific community because they present an enormous challenge to established theories. "It has to do with that almost universally expressed human frailty, the closed mind,. It is the blind refusal to even consider any alleged fact or event or theory that conflicts with a predetermined viewpoint." Durant mention that many scientists who joined SITU insisted on anonymity. As a scientist to openly advocate the serious study of UFO, Fortean and paranormal phenomena within academe is to be a heretic. 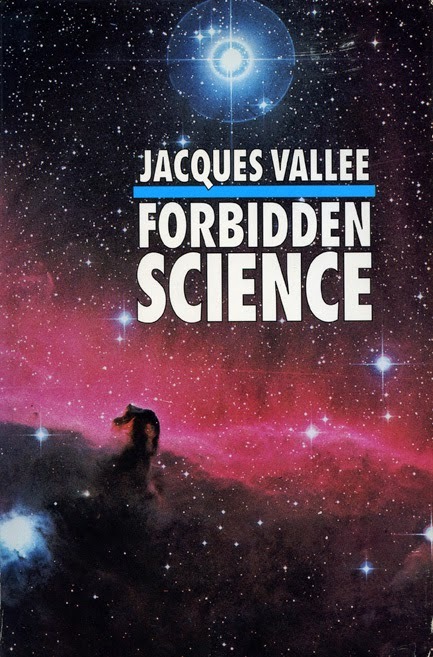 You have then entered the domain of Forbidden Science as presented by Jacques Vallee and stand all the chances of becoming the Giordano Bruno of your cultural epoch. "I advocate that psychologists studying alleged paranormal phenomena should at least be able to state what their own beliefs are on the topic they are studying... If we can imagine that a committed Christian can legimitately study personal prayer, why not a medium studying mediumship?" When it comes to the serious study of UFO, Fortean and paranormal phenomena we clearly need heretical scientists, a pathfinder force of daring and iconoclastic scholars not trapped in the flatland paradigm of a materialist and reductionist worldview. The following case came to my attention in October 1996 when I received the original document from Christian Fester, M.D. His wife was Siw Fester, who experienced an extraordinary close encounter and landing case on August 21, 1983, which I mentioned in an earlier blog entry. 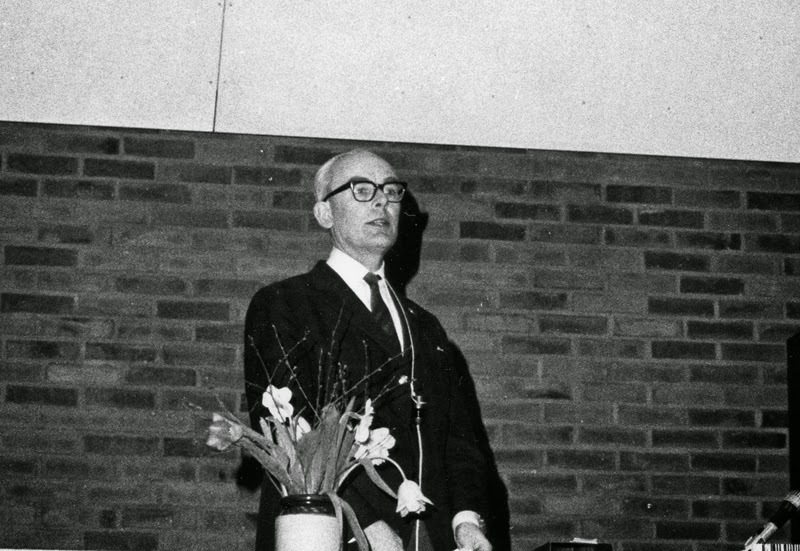 Christian Fester lectured on his wife´s UFO encounter to Norrköpings UFO-förening on October 14, 1996. Christian and Siw Fester had received the written document in 1988. 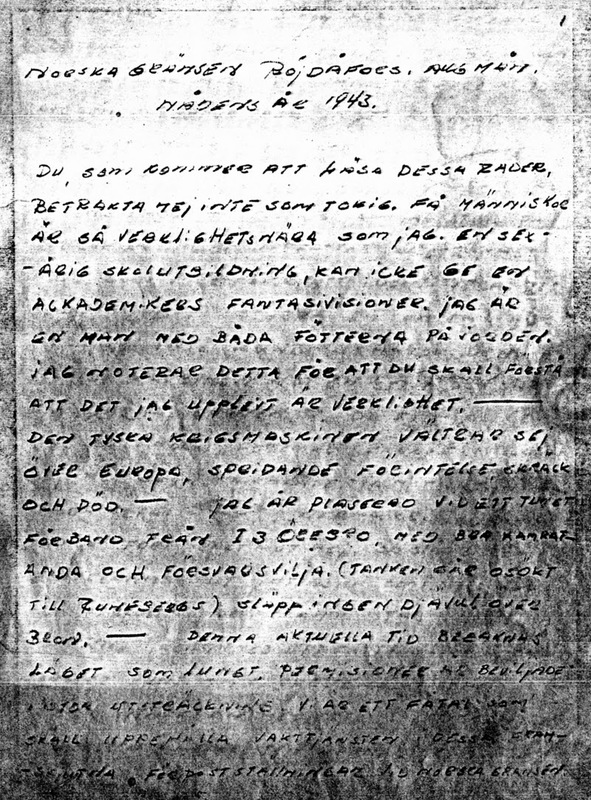 They were sent by Erich Svensson, brother of the witness Arne Svensson. In 1996 I contacted Erich Svensson to gather some more data on the case. Unfortunately I didn´t at the time pursue the documentation any further but I regard the case of special interest as it happened in 1943, before the UFO era. The original witness died in the beginning of the 1990s. In a phone conversation October 20, 1996 Erich Svensson related the following details regarding his brother. Arne documented his experiences in a manuscript written shortly after it had happened. He kept the manuscript hidden in a secret place in a drawer as he didn´t want to be laughed at during his lifetime. In the 1970s Arne finally revealed the secret to his brother, tears streaming when he told of the incident that had affected him so deeply. "You can thank God it didn´t happen to you", he told Erich. Arne was a big och physically strong man born in 1913. He worked as a clerk at a paper mill in Örebro, Sweden. This was his only UFO experience. During the Second World War Arne Svensson was stationed at the Swedish-Norwegian border between 1941-1944. He was attached to the I 3 military unit of Örebro with regular guard duty at the border between Sweden and Norway at a place named Röjdåfors, about 40 Swedish kilometers north of Torsby, in the province Värmland. The incident occured sometimes in August 1943. Arne begins his guard duty att 10 P.M. The former guard report that all is quiet. "Standing at the post I become aware of a faint sound that I couldn´t identify. It encreased very fast in strength, the tone becoming unbearably strong. I put the rifle towards a rock and put my fingers in the ears. Suddenly I notice a dark object in the sky, looking like two saucers put together. It is coming right towards me very fast, emitting what looks like intensive welding flames. The craft stops in midair and I notice small windows around the central part, emitting a bluewhite light. The bottom of the craft opens up and a small round object comes out sinking towards the ground. Flames are emitted from a central belt on this object, like som form of steering mechanism." Arne is blinded by the strong light. His eyes feel like there is gravel beneath the eyelids. With tears running, fear and terror engulf him. He tries to shout, with no success, neither can he telephone his military unit or run. Arne cannot move and he feels nauseated and dizzy. There is a smell like sulphur in the air. "I feel an intensive pain in my left arm and behind the tears I notice that the bracelet is emitting a strong light. I succeed in yanking off the wristwatch. There is a faint light, a strong swishing sound and all becomes peaceful. Time and space disappear. I can hear the next guard like a voice far away: "Go home and go to bed. You are not well"". Arne gets a sick leave for three days. His doctor cannot find anything wrong with his condition except a few small burns around his left arm and the middle finger on the right arm. Arne goes back to the place where it happened and finds the rifle loaded standing towards a tree. But he has a hard time getting the cartridge from the rifle because part of it is covered with small dots like welding sparks. Eventually he also locates his missing wristwatch. It had stopped at 10.13 P.M and the watch-case is also covered with what looks like welding sparks. The bracelet is totally black. Later a watchmaker complains: "What the hell have you done with this watch. It is welded inside and there is nothing I can do." Unfortunately this wristwatch is gone, according to Erich Svensson. For several days Arne scrutized the place where he had been that fateful night. About 500 meters from the command post all vegetation was burned in a square of 30 x 30 meters. There was also the same smell of sulphur at this place, though somewhat weaker. Arne Svensson concludes his written document with these words: "I have seen German and Swedish airplanes and in the 1920s I saw the dirigible Italia. There is nothing in shape or speed that can be compared with this unknown. Are we observered from somewhere else? Do we have visitors from other planets? You who is now reading this will maybe dismiss all with a smile and say phantasy. Maybe you have the answer, which I am convinced will come in the future. Today we are sitting in a tent in the woods of Värmland listening to news about the Germans from a small box (radio) placed in the straw. What will happen in the unknown future. I have tried to describe an experience that has convinced me that we have visitors from somewhere else, in spite of what scholars say." 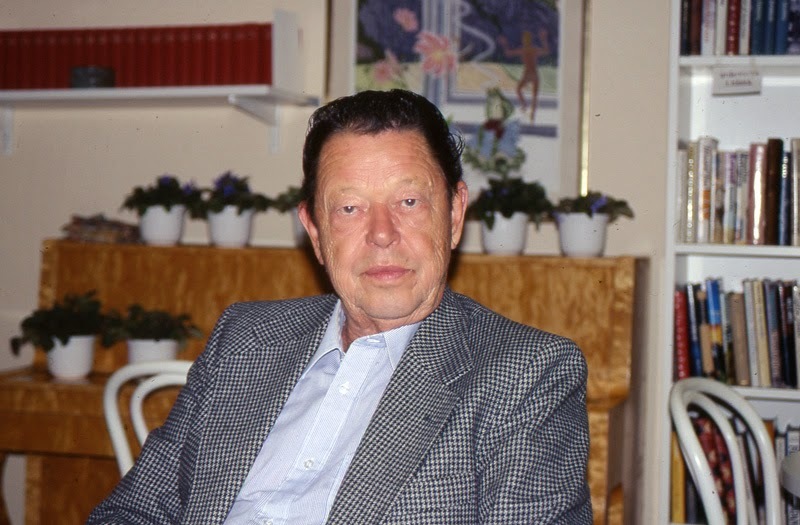 In his letter to me in 1996 Erich Svensson comments that his brother was a down to earth man and very trustworthy. He is convinced that the document is an honest description of what actually happened. What I do find somewhat extraordinary is that Arne is convinced already in 1943 that this was an interplanetary craft instead of some secret German airplane. This mystery will remain as both Arne and his brother Erich are dead since many years. What we have left is the story of an intriguing encounter with an unknown craft.